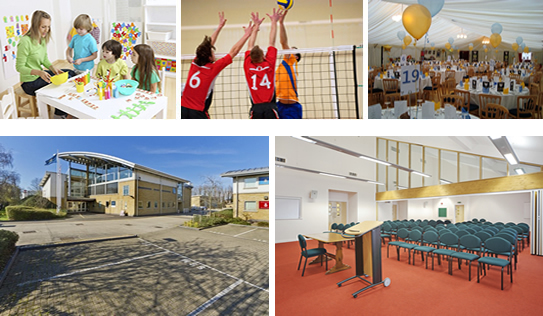 Alternative Venues has hundreds of well managed venues throughout the United Kingdom ranging from large, modern and well equipped Army Reserve Centres – ideal for conferences, receptions, formal dinner parties, indoor sports and training – to Cadet units, perfect for smaller meetings. We also have many historic buildings with amazingly elegant interiors which can lend that extra bit of style to any occasion. Most of the larger venues are available seven days a week with catering facilities, secure parking and at extremely competitive rates. Click on a region to find the venue that's right for you.